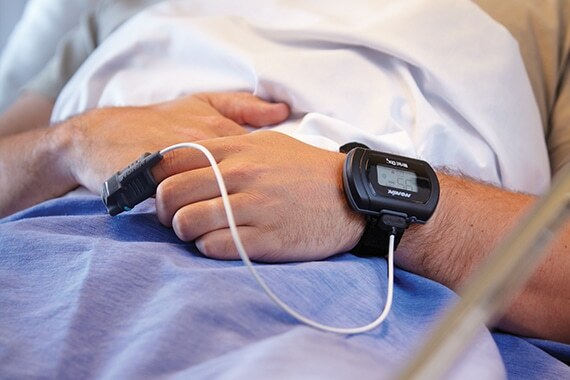 Featuring Nonin PureSAT® SpO2 technology, the WristOx2 3150 USB delivers fast, accurate oxygen saturation and pulse rate readings in challenging conditions, including low perfusion and motion. The WristOx2 3150 USB is compatible with a wide range of Nonin PureLight® sensors and provides continuous, reliable SpO2 monitoring and data recording. Applications include overnight oximetry studies at home, in the hospital, and in sleep labs. Pulse-by-pulse averaging algorithm that is able to adjust with the patient’s condition for precision accuracy. Russell Winwood was diagnosed with chronic obstructive pulmonary disease (COPD), a chronic inflammatory lung disease causing obstructed airflow from the lungs. 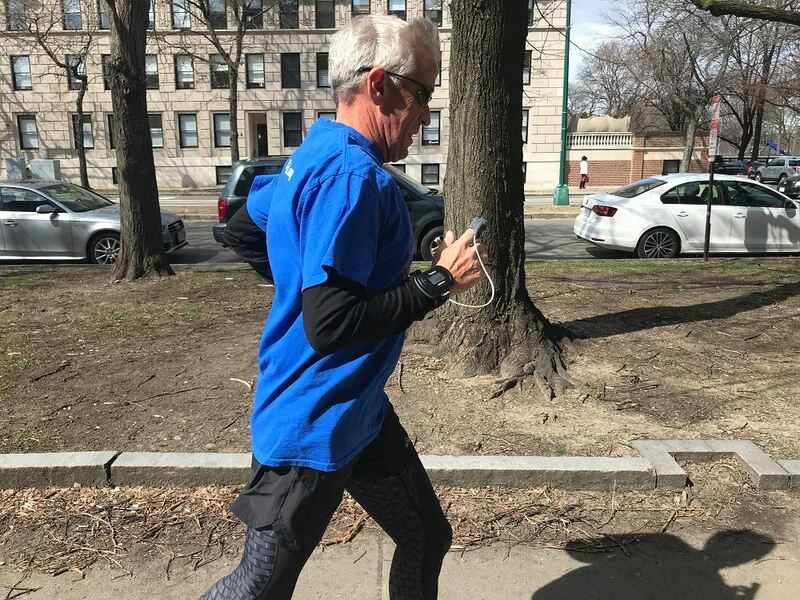 About a year after his diagnoses, Russell completed his first full Ironman Triathlon race. The WristOx2 Model 3150 accurately measured 20 out of 21 desaturation events (95.2%). 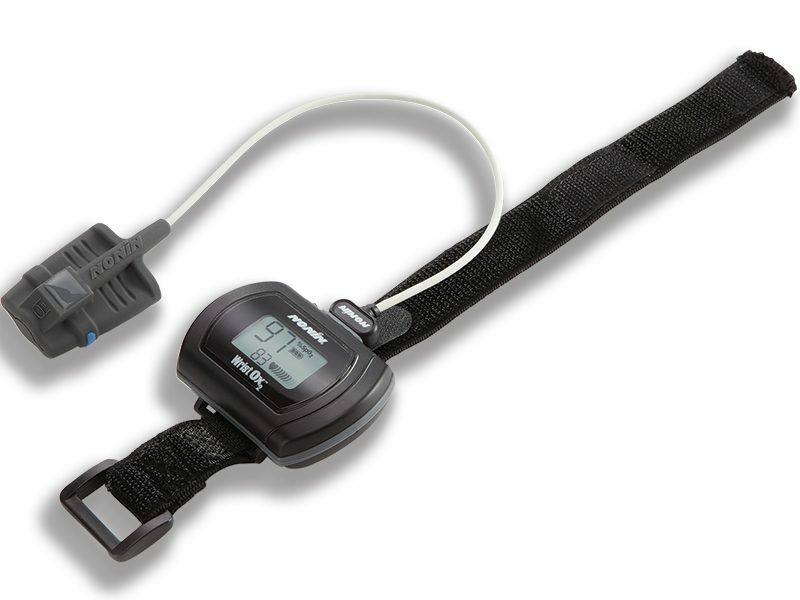 Overnight pulse oximetry monitoring is essential in pre-confirming the effectiveness of oral appliance therapy (OAT) for obstructive sleep apnea (OSA) treatment. 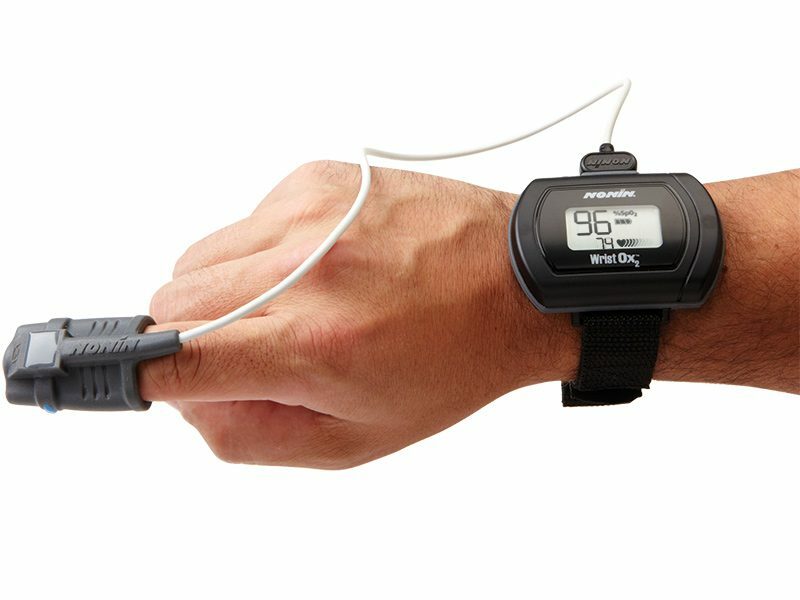 A pulse oximeter monitors a patient’s heart rate and blood oxygen saturation in arterial blood. Overnight pulse oximetry has been shown to be an effective sleep screening tool used to evaluate the response to OAT.